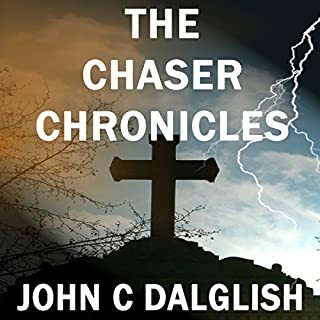 The Chaser Chronicles - A new series from the author of the popular Det. Jason Strong series. In Crossover, Jack Carter has a calling on his life, and it's not your ordinary ministry. He's been called to be a Chaser. The problem for Jack, he has no clue what a Chaser is. 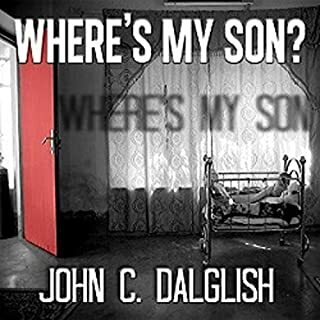 But he'll soon find out, and it will change everything and everyone around him. What did you love best about Crossover? The budding relationship between two main characters and the established relationship of the older couple. What other book might you compare Crossover to and why? Really can't compare it to anything...quite unusual and quite imaginative. Didn't overdo it...just enough change in voice to make it clear who was talking but not so much as to distract from the story. Who was the most memorable character of Crossover and why? Flawed hero, Jack, - very likable guy, conscious of his limitations, but works to improve...and understand the situation..and gets the job done. Glad to see this is a series..already started the second one.."Journey." 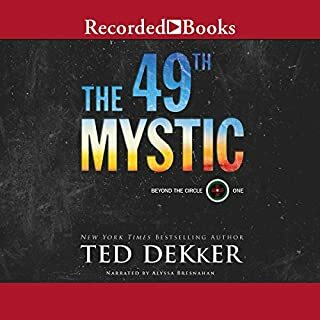 Where does Crossover rank among all the audiobooks you’ve listened to so far? 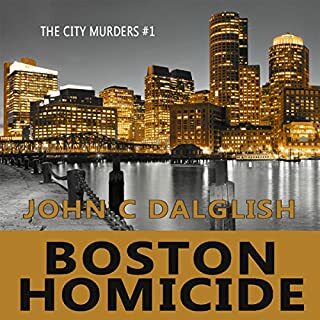 This first book in a series which features a Private Investigator called Jack Carter and explains how he comes to be offered the opportunity of becoming a ‘Chaser’. What is a chaser, I hear you ask? Well, a Chaser is someone who is chosen by the Lord to chase those who run from the light when they die, or Runners as they are known. 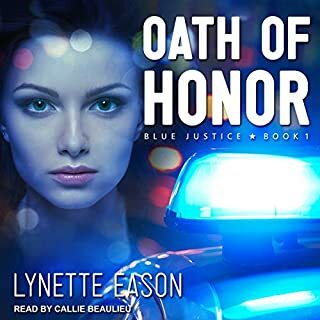 Soon inspired, Jack, decides to follow his heart and take on the job, but first he has to undergo training, and then in this medium length audiobook we follow him on his first few cases. Which character – as performed by James Killavey – was your favorite? Really different and REALLY good. 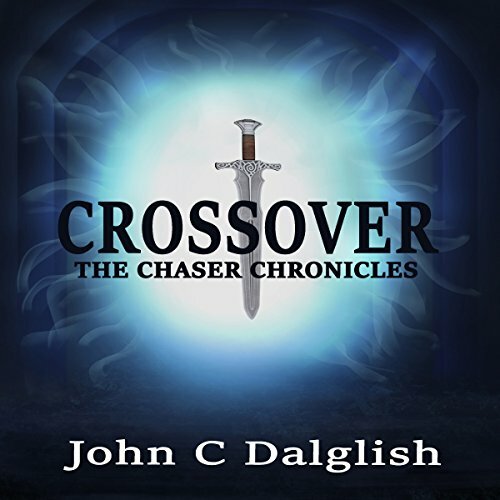 Would you consider the audio edition of Crossover to be better than the print version? Didn't read the print version. What was one of the most memorable moments of Crossover? When it went from normal detective story to WTF??? Great job...really brought it to life. Seemed like a normal good detective story until the "big reveal." If you can handle that...great story from then on. Glad to see this is just the first part of a series. Will be getting the next one ..soon. Cool story idea but way to preachy. I was looking for a fun fantasy (like Dresden Files) and felt like I was trapped in a Christian church sermon. Also the narrator has an annoying accent and reads the story on a slow, irritating cadence. 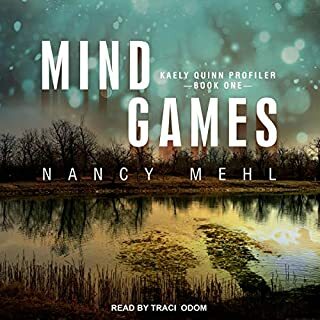 Didn't finish and it was the first book I've ever returned to audible.